After months of subscribing to podcasts that I never listened to on my PocketCast app, I finally settled in to listen to a few. Now I'm addicted! I love the personal, intimate feel of a great podcast and of course I have been especially interested in shows focused on movies. I thought it would be fun to share some of the shows that I've been enjoying lately. This is by no means a "best of" list. I'm just getting started and have plenty of other shows to try. 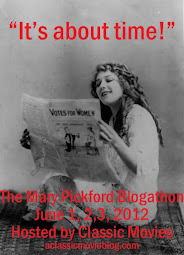 I plan to share more favorites in future posts. All podcast titles link to information about the show, including how to listen. If you'd like to spread the word about your own movie podcast, or tell me about a favorite show, please share in the comments! 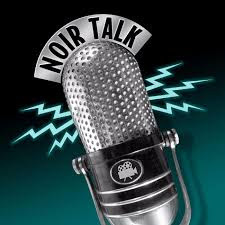 The official podcast of the Film Noir Foundation is only a few episodes old, but I've already found it to be a great source of information about the foundation's Noir City festival and the world of noir. Get your feet wet with the first episode, which features an interview with noir czar Eddie Muller. I've long been an admirer of Brian Saur's film recommendation blog Rupert Pupkin Speaks (to which I have contributed! ), so I was excited to hear he had started a podcast with Elric Kane (Shock Waves podcast). It's a fun show because these two seem to have seen everything. It's almost difficult to listen to while doing the dishes or whatever, because I have to keep stopping to write down new titles I want to see. 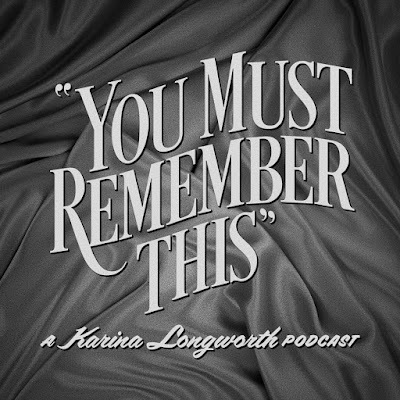 A favorite: episode 9 in which they match classic noir titles with newer flicks. 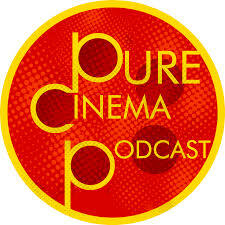 I collect books which were the basis for classic films, so this podcast was a perfect fit for me. 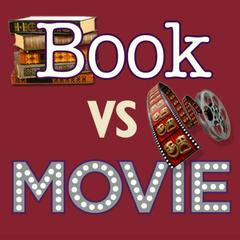 Two ladies named Margo dish about a book and the movie it influenced in a casual, coffeehouse chat style which is deceptively frothy; they always offer thought-provoking, incisive analysis. They cover a wide range of time periods, but there is plenty to keep classic film fans happy. Start with the Psycho episode, in which the Margos are rightly horrified by both the book and the movie. This is a great podcast for people who don't think they have the time for podcasts. 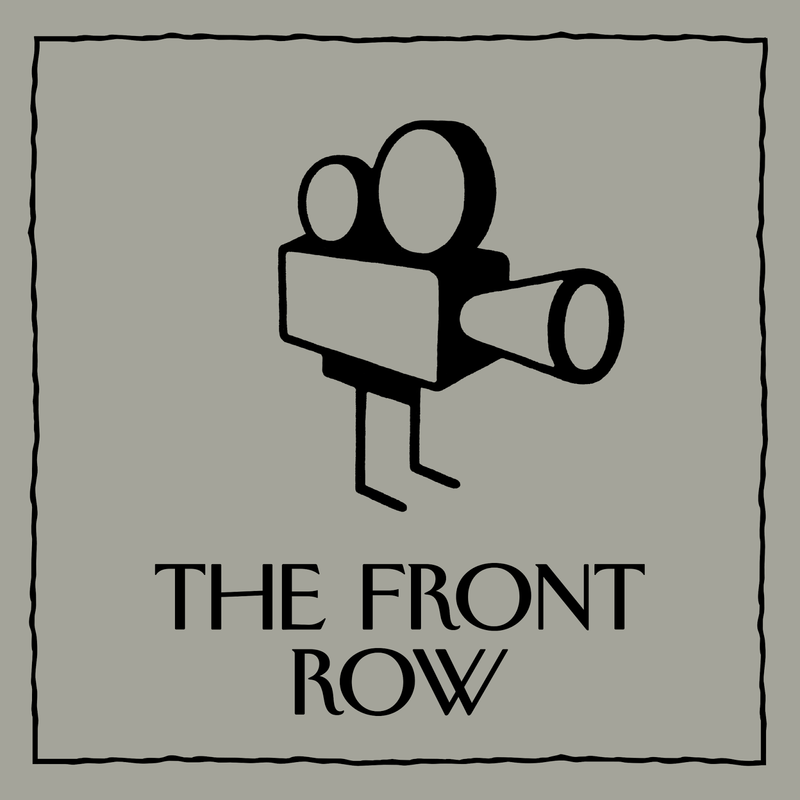 New Yorker critic Richard Brody gets right to business, usually taking less than four minutes to give thoughtful analysis of his film of the week, and in his delightfully soothing voice which gives the reviews a bedtime story vibe. Most episodes are videocasts, though they can be appreciated without the images. 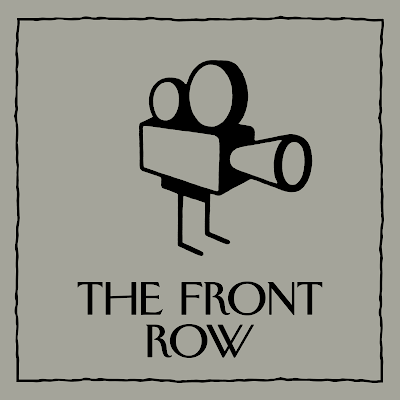 Brody covers every conceivable time period, genre and nation in his review of cinema. I have learned so much from these brief episodes. Just listen to all of them. 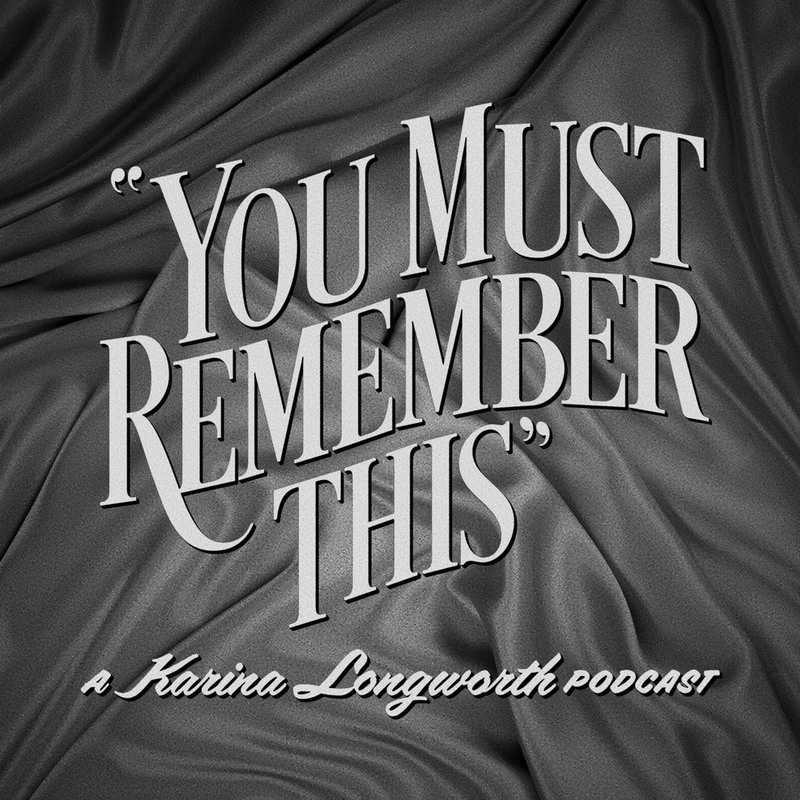 I feel silly mentioning Karina Longworth's incredibly popular podcast; who doesn't know about her by now? However, I can't leave her out either, because she is the reason I became interested in searching out more movie-themed podcasts. I like how Longworth has varied her show, sometimes doing a one-off on an actress, other times embarking on a multi-episode arc. She does her research and she knows how to share these stories in an engaging way. There are so many good places to start with this show; one of my favorite arcs is the six episodes dedicated to Joan Crawford.